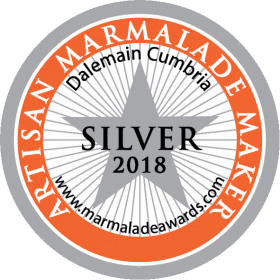 At Claire’s Handmade we love all types of jams, chutneys, marmalades and relishes. 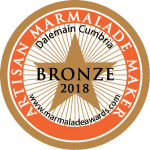 We are a small food producer based in the beautiful county of Cumbria, on the outskirts of the English Lake District. 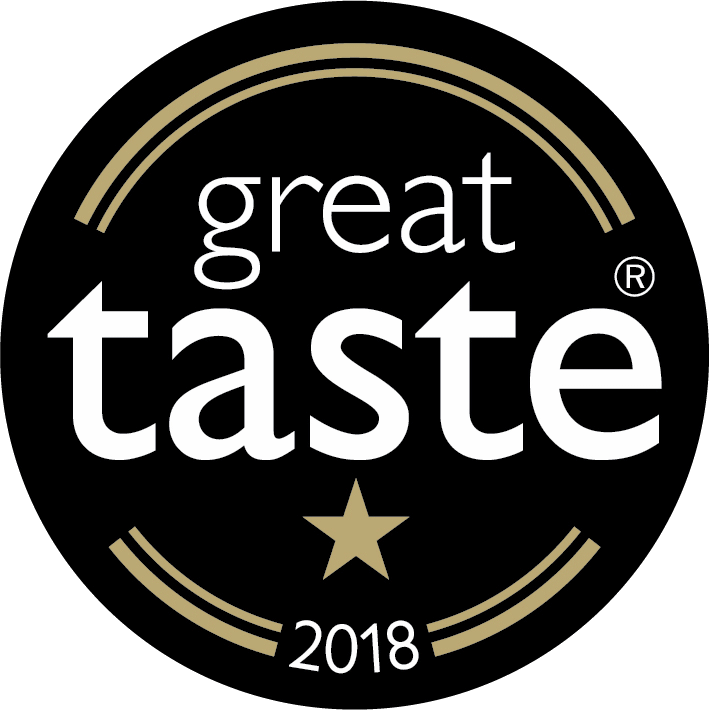 We love spending time in our kitchen developing new recipes and working with marvellous ingredients and flavours to make our award winning preserves. When developing new recipes we like to create that perfect match. Sweet or savoury, there are many combinations, and many happy accidents that just work so well. Handmade Strawberry Jam with freshly baked scones just out of the oven – there’s nothing better! Our traditionally made Strawberry Extra Jam brings a burst of summer flavour to warm scones. We love this recipe from BBC Good Food for delicious scones which are quick and easy to make. Packed with dates and apples and lightly spiced with ginger and mace, this fruity chutney goes extremely well with a creamy blue cheese. This light and fresh chutney packs a punch when served with warmed halloumi. It’s equally amazing as a burger relish or with potato wedges. Our preserves are all made with only natural ingredients and nothing added that shouldn’t be there. 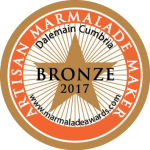 We have won numerous awards including Great Taste Awards and World Marmalade Awards. 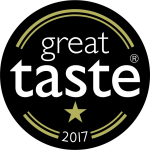 If you’re looking for that perfect accompaniment why not have a browse through our Pairings for some inspiration?